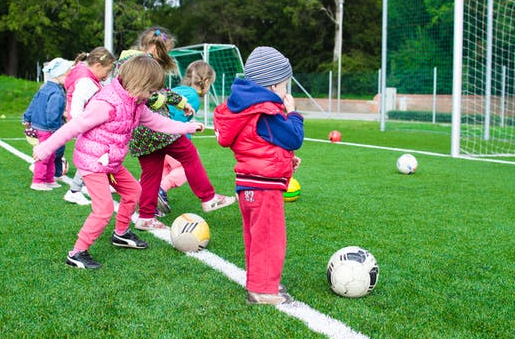 Study after study shows that kids who get regular physical activity experience improvements not just in their fitness levels but in their brain function, too. How can parents and parent groups help promote and support more movement in the classroom, on the playground, and beyond? This presentation provides talking points, best practices, action ideas, and resources for more effective recess, classroom activity breaks, before and after school activities, and walking and biking to school. This 60 to 90 minute training is for parent/family groups, school wellness champions, school health teams, and community members. Available in English and Spanish. Contact Colorado AFHK for information on scheduling a presentation.